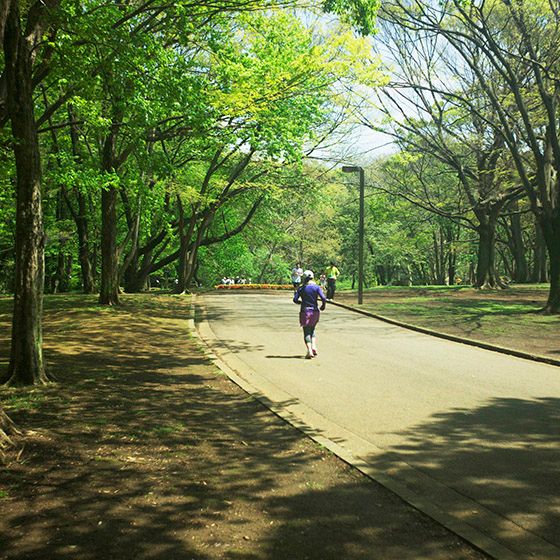 For city runners, I believe the best running courses would be 2 or 5km long, ideally in parks with grass lawns and beautiful scenery. 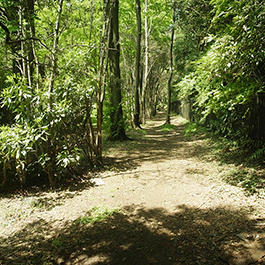 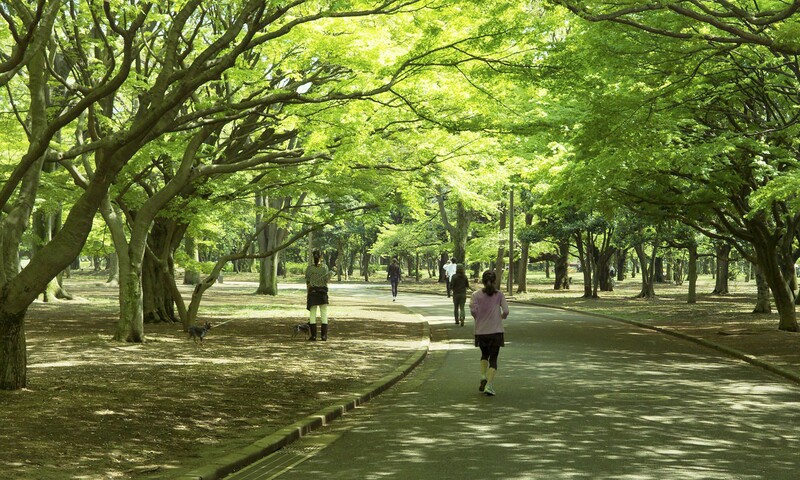 The most important thing is that the courses have trees or woods beside them, because it is very refreshing and far less strenuous to run through such natural tree tunnels where the sunshine filters through the foliage. 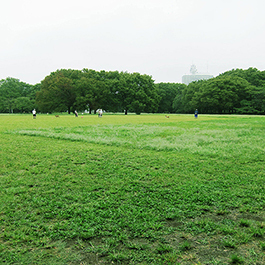 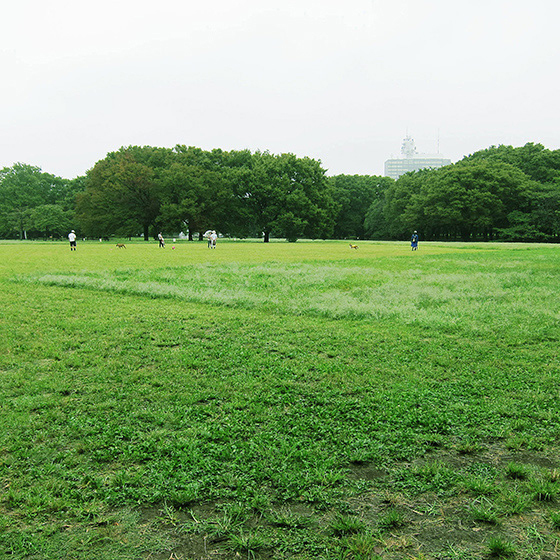 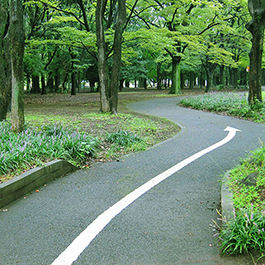 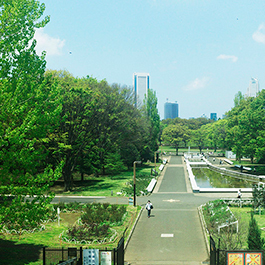 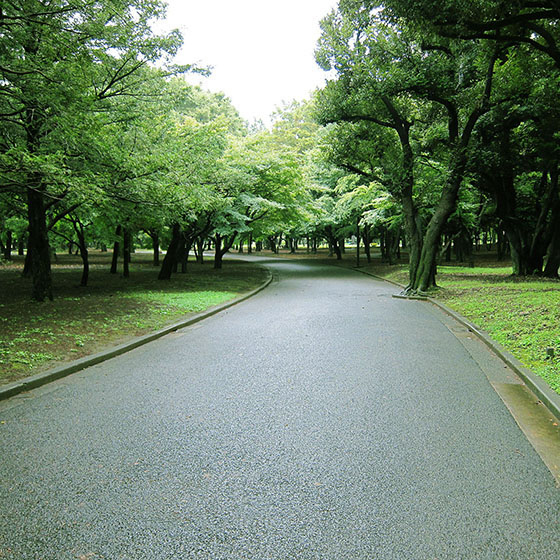 Yoyogi Park is ideal in this regard. 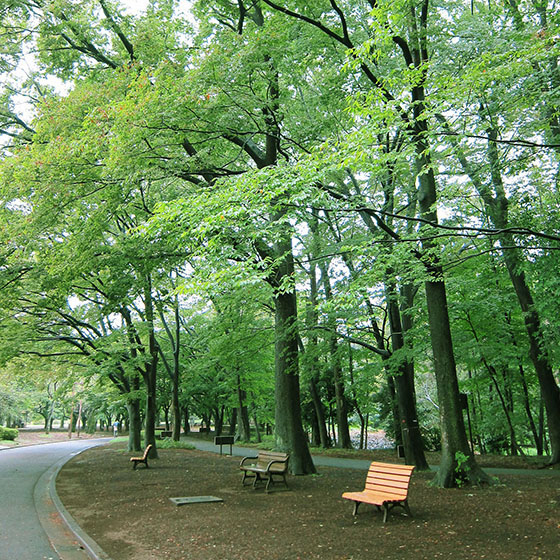 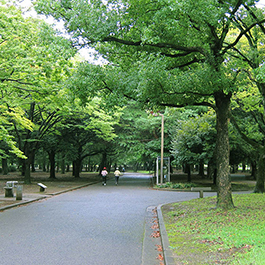 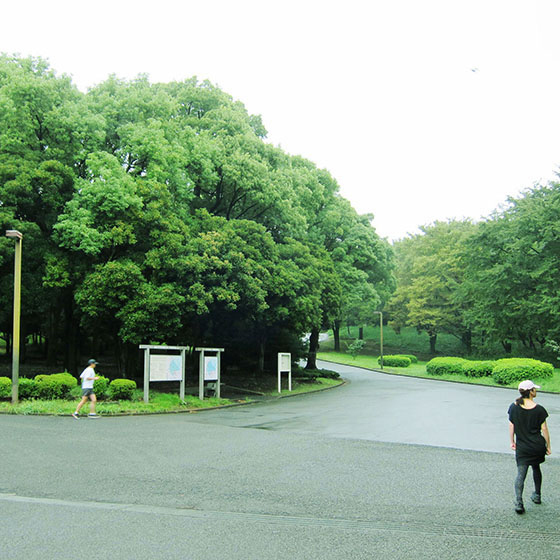 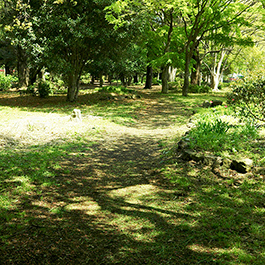 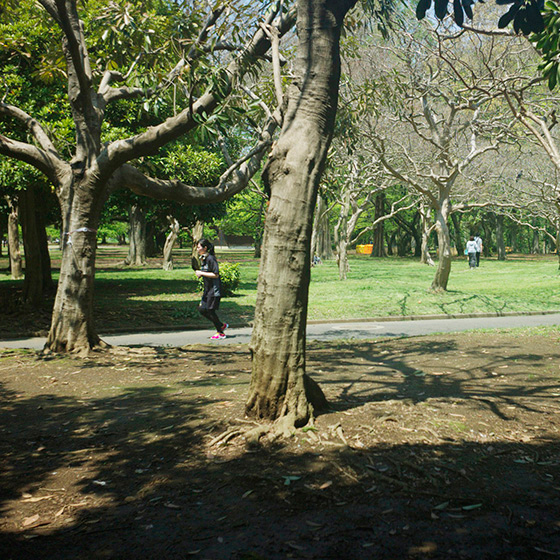 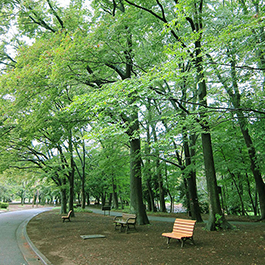 There are a lot of trees and greenery in Yoyogi Park, as it connects with the forest of Meiji Jingu Shrine. You can feel and watch the changing seasons; cherry blossom in spring, as well as ginkgo nuts and acorns covering the ground in autumn, for example. 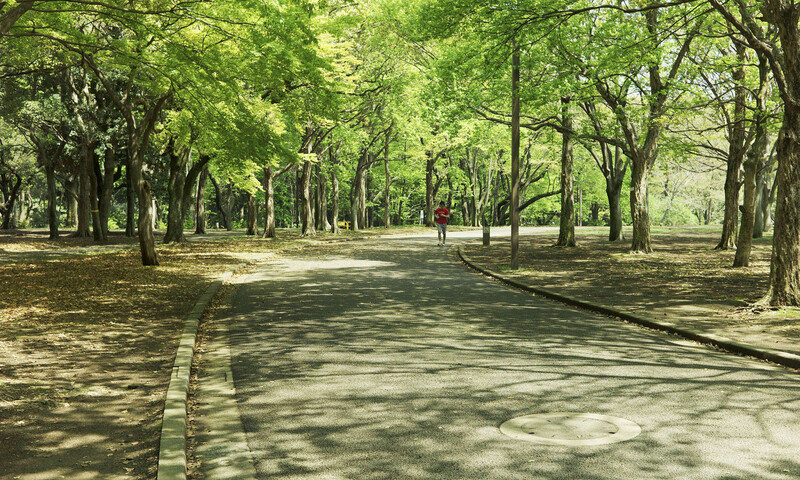 Although the heat of summer in Tokyo is very severe, once you enter Yoyogi Park you will certainly realize that the temperature is lower and the air is more refreshing than in the city. 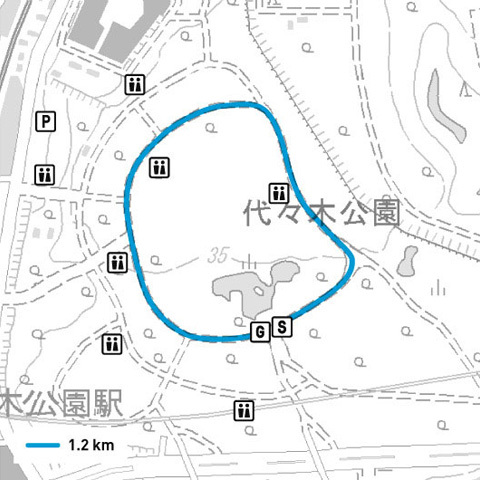 In addition, it is good that each day you run you can select your ideal course from amongst several choices, including the main one which is about 1.2km long. The basic courses are flat, but you can also try a route with ups and downs if you choose the outer course. 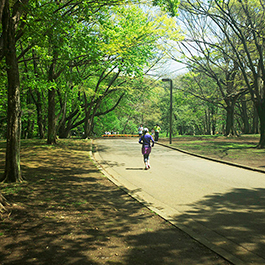 When your legs get tired, you can enjoy running on a lawn or dirt course too. 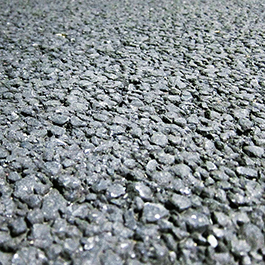 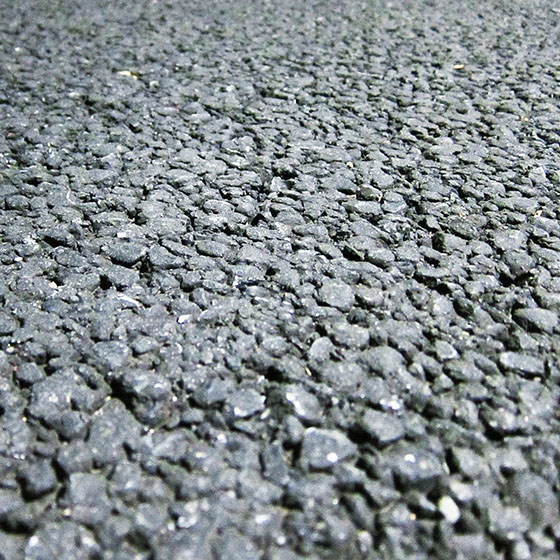 Here, runners can change their courses freely depending on their physical conditions and moods. 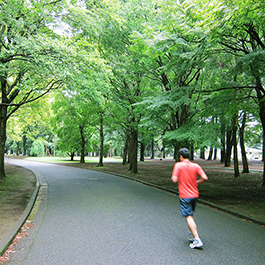 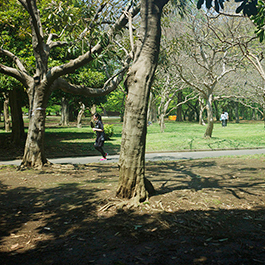 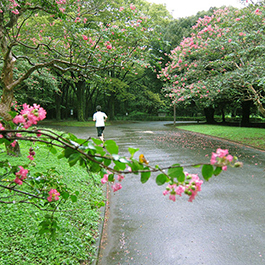 In Yoyogi Park, surrounded by a peaceful atmosphere and forgetting the hustle and bustle of the city, you will certainly feel you want to run. 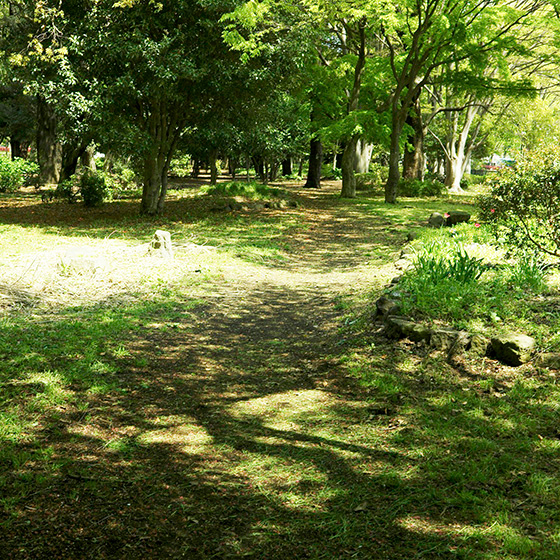 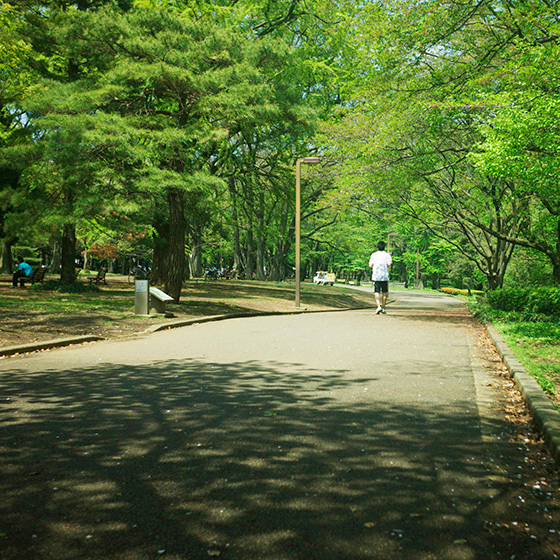 I hope there will be more of such parks and places where we want to walk or run in Japan. 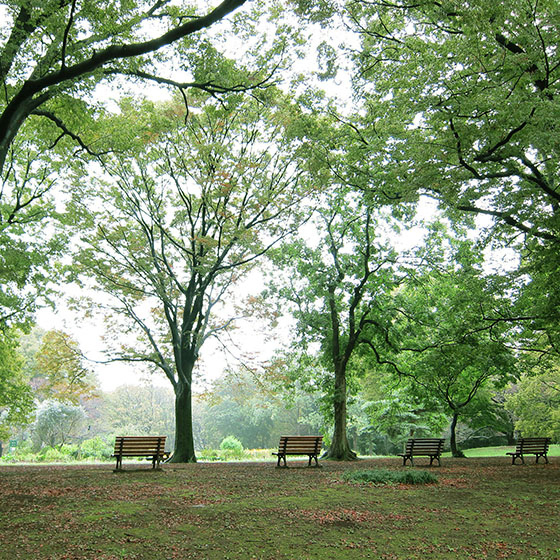 It would be good to have more such serene parks where not only the young, but also old couples can enjoy relaxing times, like New York City’s Central Park. 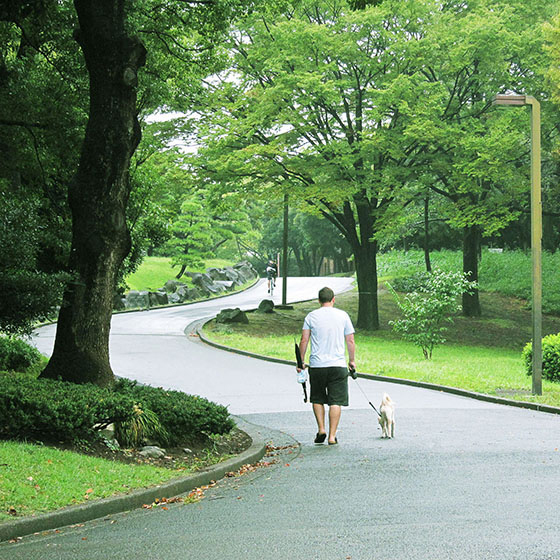 I hope it all the more for this rapidly aging society. 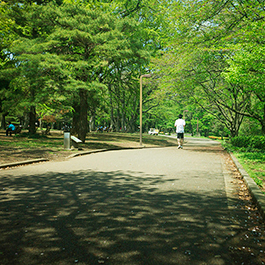 Shoe-Making Meister As a high school student, he was Captain of the high school track team and competed in the Inter High Games. Although he received athletic scholarship from universities, he chose to join the Onitsuka K.K. 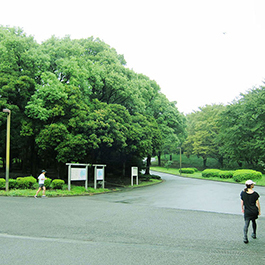 (present ASICS Corporation). 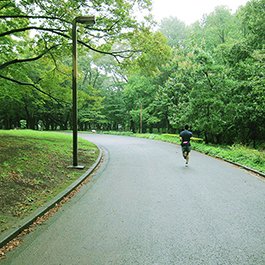 He has since worked on shoes for Toshihiko Seko, Yuko Arimori, Naoko Takahashi, Ichiro and other top athletes. He now runs his own shop, the MimuLab (M.Lab).